Red Devil Refresh - Check Out Our New Logos! We are filled with pride as we watch the constant progress of construction at East Valley High School, knowing that in just over a year and a half, we will have a brand new building to welcome our East Valley students. 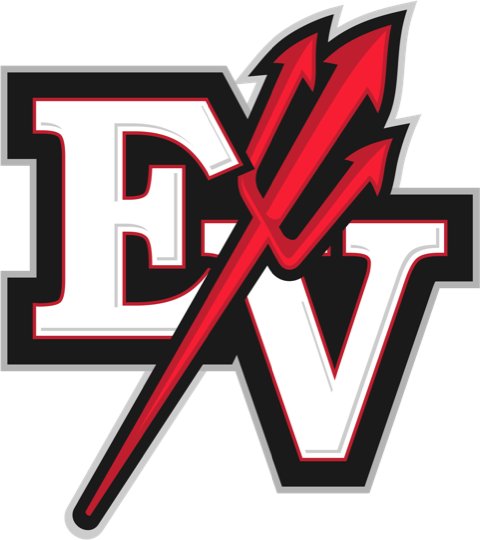 While working with contractors to bring the interior to life, it became very clear that we needed a Red Devil logo refresh so that our branding was as strong as our vision for the facility itself. Over the course of the last five months we worked with Jostens to create designs to fit the varied needs of our school programs and facilities, while staying true to the tradition of the school and mascot. We looked at all of the logos that were currently being used and tried to incorporate bits and pieces from each as we worked to create a consistent look for the school and students. 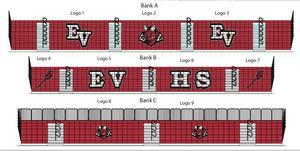 We are excited to share some of the variations of our final designs and confident they will make our new building feel like home for our E.V.H.S. students and alumni. 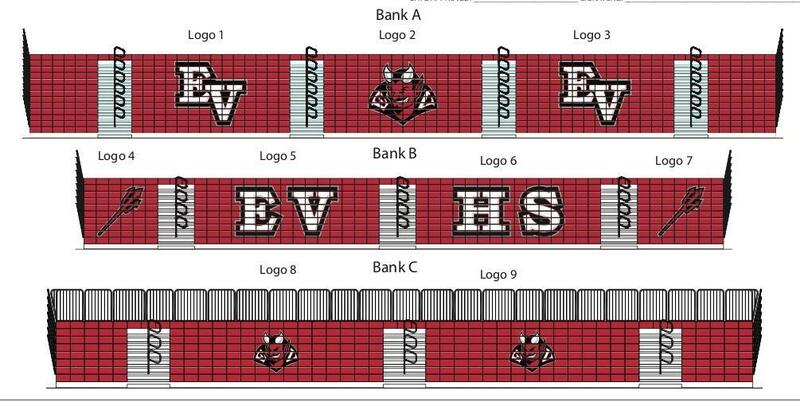 Also shown is a quick peek of how the logos will look on the bleachers for the gym remodel!